Hidden in the hills of the Sequatchie Valley, just outside of Chattanooga, A Tennessee Dude and Guest Ranch offers guests a horseback riding experience unlike any other! 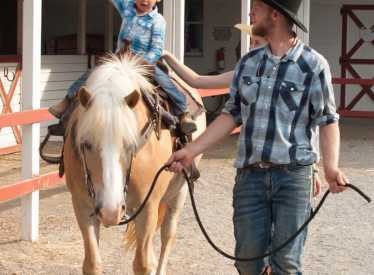 Immerse yourself in a horse-lover’s paradise with a 'dude ranch vacation': spend 3-7 days learning about horses the Cowboy Way! Meet your very own horse after you and your family check in, because they will be your faithful mount for your entire stay! 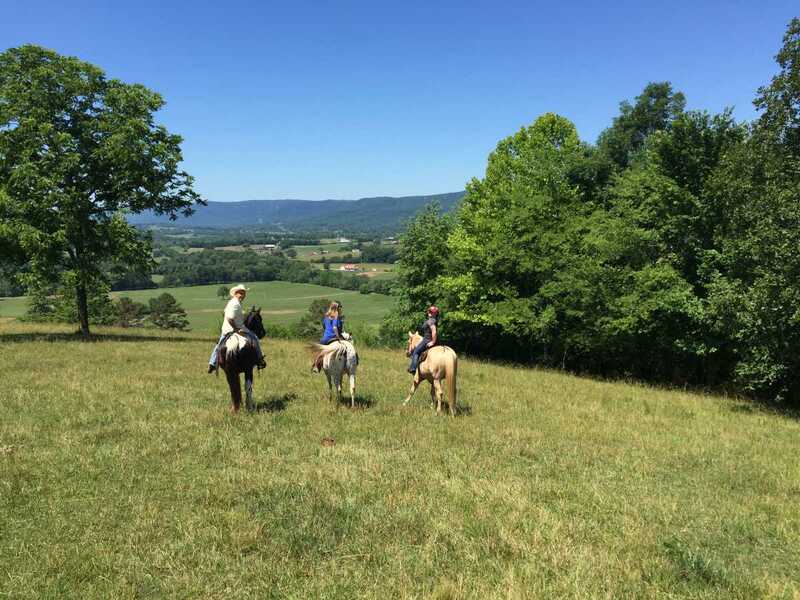 Together with your horse, you will explore trails leading through the rolling hills of the Sequatchie Valley, watch the sun set behind the mountains and build memories that will last a lifetime! Don’t have time for our 'full dude ranch vacation'? 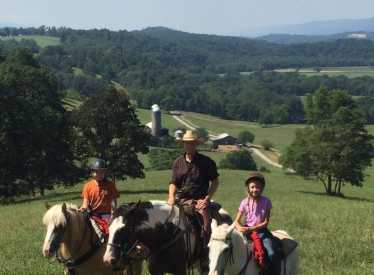 Well then, round up the kids for our family 'Farm Stay' (1-2 nights). 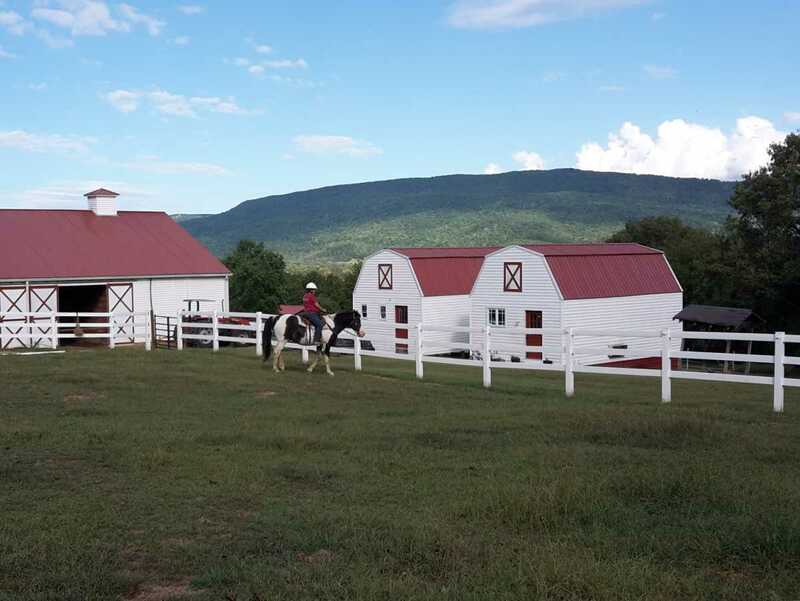 With the 'Farm Stay', you’ll meet the horses, milk the cow, even collect the eggs from the chickens! Learn to cook the way they used to in the 1800’s...rolling oats and grinding grains! 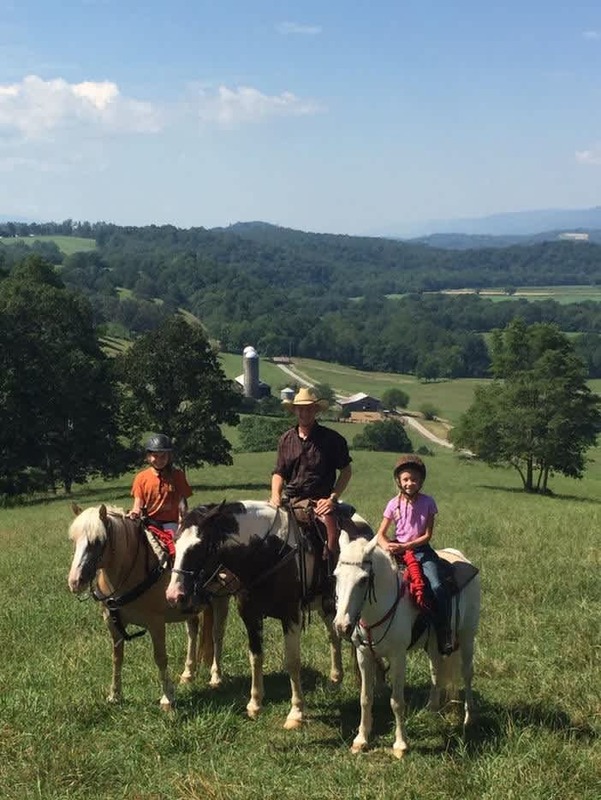 You can also book our popular one day 'Ranch and Ride' programs for your group: a horseback riding adventure through the foothills of Tennessee.There is plenty to learn at the dude and guest ranch! For more detailed information, please visit www.TNHorseVacation.com today! 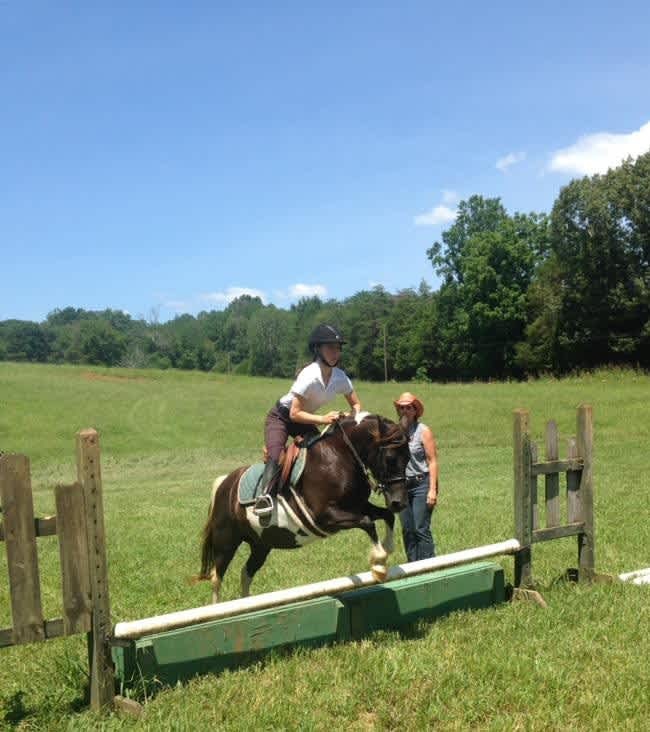 Don’t miss out on our National Horse Camp for your horse-loving children! 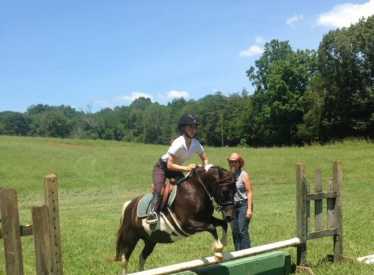 This program features Pre-Veterinarian Science, as well as English lessons, Western training, and the ultimate in Tennessee trail riding! Each camper receives their VERY OWN HORSE for the duration of the program! Beginner to Advanced Camps are offered. For more information, please visit www.HorseCamp.org. 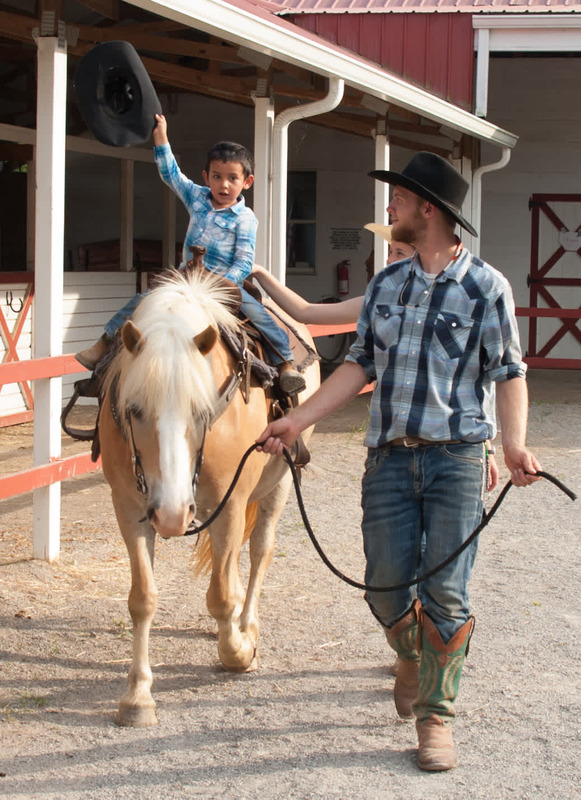 The fine folks at the ranch also proudly host popular events such as “Cowboy Church”, Family Reunions, Birthday Parties, Corporate Events with various themes, Group Tours, Barn Dances, Field Trips, and Youth Group Adventures (churches, scouts, etc.)! Check out our website! 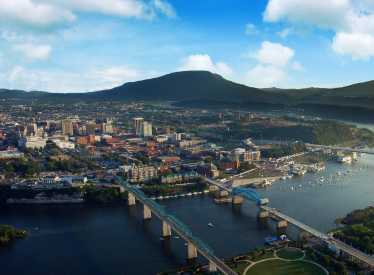 We look foward to hearing from you real soon!